In order to boost the rapidly developing sector of Urban development, Andhra Pradesh governmentwill be organizing a three-day innovation summit on the theme of ‘Urban transformation to Global Living’. Chief Minister Nara Chandrababu Naidu announced that Happy Cities Summit will be held between April 10 and 12 in Bhavani Island on Krishna River where experts and various industry players will attend that grand event to brainstorm on various dimensions of building smart and sustainable cities. Addressing the meeting of CRDA officials, the Chief Minister suggested that subject like citizen-centricity urban innovation, next-generation technology, urban planners, urban transportation, architecture, and designing should be included during Happy Cities Summit. Melbourne Cricket Ground will host the final of both the men’s and women’s World Twenty20when the tournaments come to Australia in 2020. It will mark the first time the tournaments are held as stand-alone events in the same year in the same country. The women’s final will coincide with International Women’s Day (8th March). 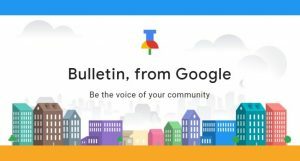 Google introduced a new app named “Bulletin”that allows anybody to submit stories for and about their communities. This is a free, lightweight app for telling a story by capturing photos, video clips and text right from your phone, published straight to the web. The app is made for contributing hyperlocal stories about your community. The application has been launched as a limited pilot project and is available in Nashville, Tennessee, and Oakland, California. ð A new e-way bill system will come into effect. Under the new system, every transporter will have to carry a system-generated bill to move goods from one place to another. The e-way bill systemintroduced to bring uniformity across the states for seamless inter-state movement of goods. Under the Goods and Services Tax, interstate transportation of goods beyond 10 kilometers with a value of 50,000 rupees and above, will mandatorily require the e-way bill. Prime Minister Narendra Modi has written a book for students who battle stress and anxiety during examinations. The book, slated to be released on February 3, talks about the ways in which students can tackle the stress. The book has been titled ‘Exam Warriors’ and mentions various means such as practicing yoga. The Ministry of Commerce & Industrylaunched the third version of the Government e-Marketplace (GeM 3.0). The earlier version GeM 2.0 was launched a GeM 2.0 was launched as pilot project in August 2016. GeM 3.0 will offer standardized and enriched catalog management, powerful search engine. The government has proposed to set up five lakh Wi-Fi hotspots which will provide broadband access to five crore rural citizens. Allocation of Rs 10,000 crore has been provided in 2018-19 for creation and augmentation of telecom infrastructure. The Central government has proposed changes to various provisions of the Prevention of Money Laundering Act (PMLA) through the Finance Bill, including a crucial amendment that empowers the Special Court to restore confiscated assets to the rightful claimants even during the trial. The government has introduced a new Sub-Section (2) of Section 66, making it mandatory for the ED to share relevant details with other agencies. A key proposed change is in the definition of “proceeds of crime”, which now also allows the ED to proceed against assets of equivalent value located even outside the country. A further limit of ₹1 crore involved in the alleged offence would allow the court to apply bail provisions more leniently to less serious PMLA cases, said the government. 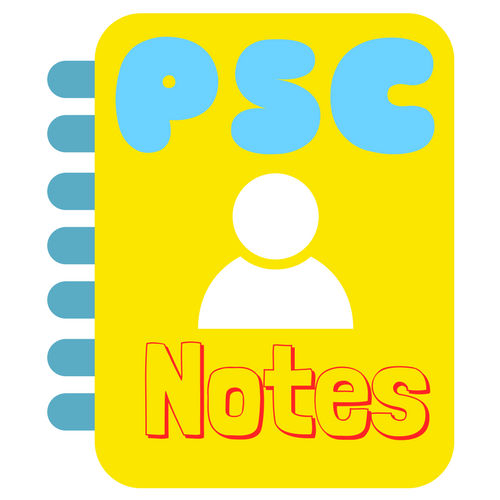 Another suggested change is the inclusion of Section 447 of the Companies Act in the list of scheduled offences under PMLA. It will allow the Registrar of Companies to report suitable cases to the ED for money laundering probe.